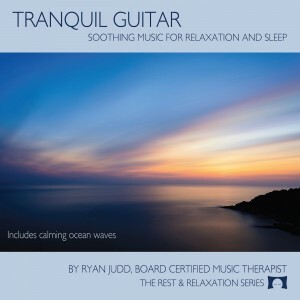 Listeners of all ages will be soothed and calmed by these seven richly gentle instrumental, acoustic guitar masterpieces layered with sounds of ocean waves. 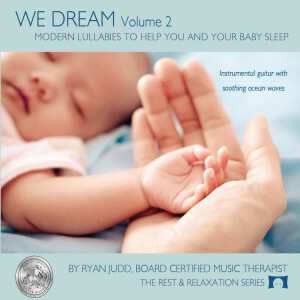 Ryan Judd, a board-certified music therapist, with a master’s degree in psychology, composed and performs these peaceful lullabies to help ease babies, children, and adults into deep, restful sleep. 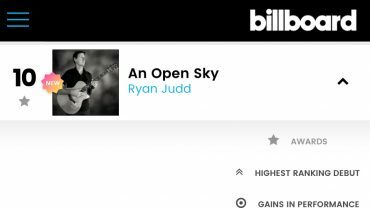 More than one of our reviewers can attest to this lovely CD’s success. 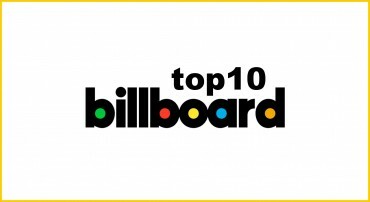 Ryan Judd is a board certified music therapist with a master’s degree in psychology. He has been helping children with special needs for 16 years. 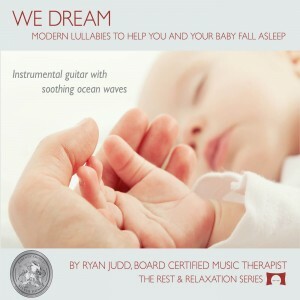 Judd is the composer and producer of four adult CDs of beautiful instrumental guitar music and nature sounds for relaxation and sleep. 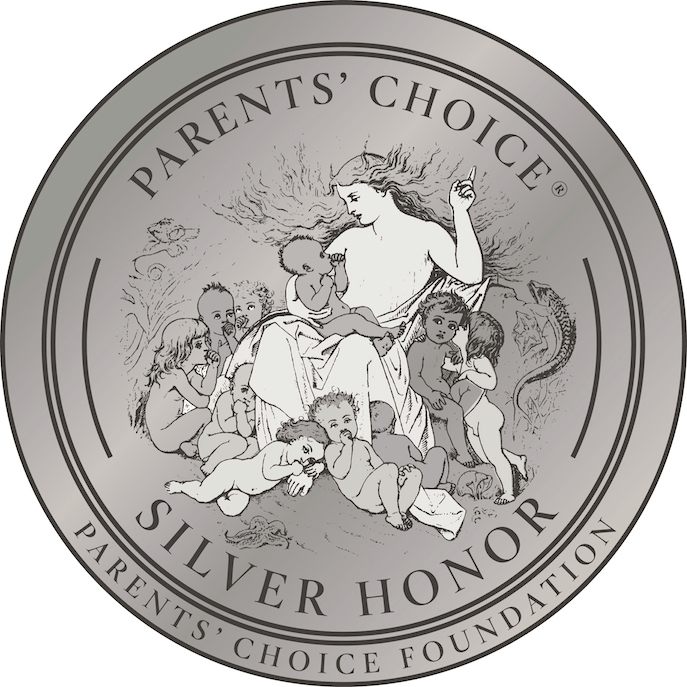 This is the second CD in his series for babies and young children. Based on popular research, there are many positive effects of music and sound on sleep and anxiety. His gorgeous finger-style guitar playing on seven unique instrumental melodies is set against the soothing background of ocean waves. It is one of the most peaceful hours of music you may ever encounter.